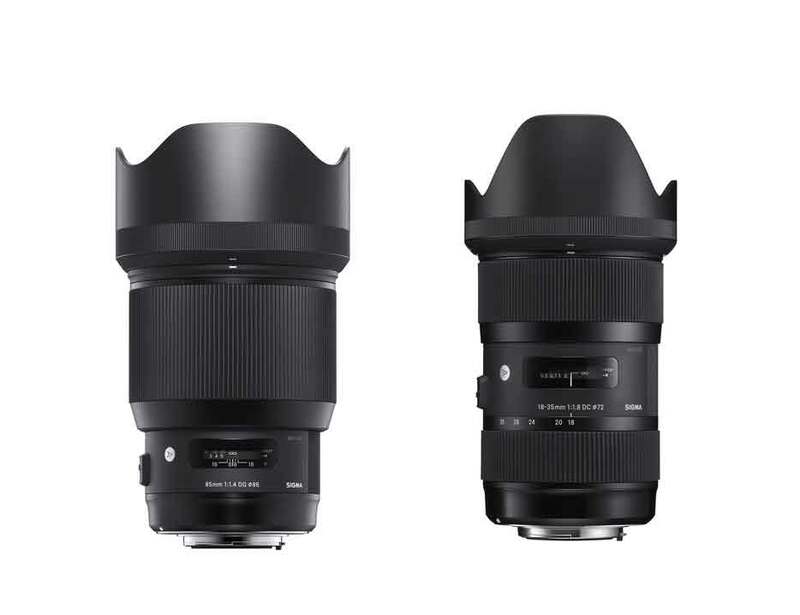 Hot One Day Deal – Sigma 18-35mm f/1.8 DC HSM Art Lens for $549 at B&H Photo Video ! 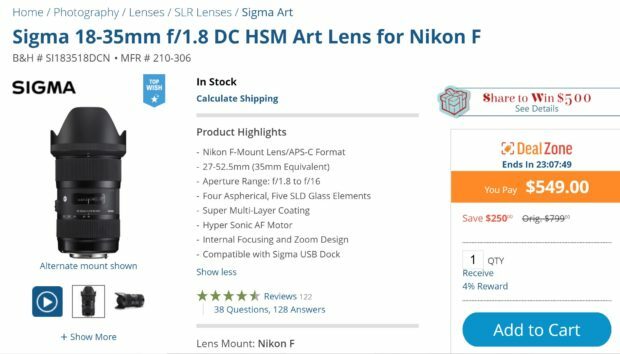 Author adminPosted on December 4, 2018 December 4, 2018 Categories Nikon DealsTags Sigma 18-35mm f/1.8 DC HSM Art LensLeave a comment on Hot One Day Deal – Sigma 18-35mm f/1.8 DC HSM Art Lens for $549 at B&H Photo Video ! Super Hot – Sigma 85mm f/1.4 Art for $999, 18-35mm f/1.8 Art for $599 at B&H Photo ! Author adminPosted on December 24, 2017 Categories Nikon DX Lenses, Nikon FX LensesTags Sigma 18-35mm f/1.8 DC HSM Art Lens, Sigma 85mm f/1.4 DG HSM Art LensLeave a comment on Super Hot – Sigma 85mm f/1.4 Art for $999, 18-35mm f/1.8 Art for $599 at B&H Photo !